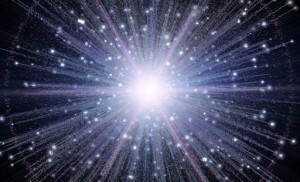 Only about half of Americans are confident in the validity of the big bang. That’s a rather surprising number given that the big bang is not only well supported by the evidence, it is now a foundational concept in modern astronomy. There are, of course, several reasons for this lack of acceptance, but one I hear often in interactions with the public is the claim that the big bang (and astrophysics or cosmology in general) is not scientific because it is not falsifiable. After all, there is only one universe, and you can’t run that experiment again. The underlying assumption of this assertion is that if you can’t do a repeatable experiment in a lab, then it isn’t science. Science is apparently what is performed in the here and now, and over and over. This is contrasted with “historical” science such as cosmology or evolution, where untestable theories are inferred. Thus the big bang is just an idea, not a scientific theory. Except that isn’t how it works. It’s true that in a broad sense falsifiability is a necessary aspect of any scientific theory, but that doesn’t have to come from repeatable experiments. An often cited example is the statement that “all swans are white”. 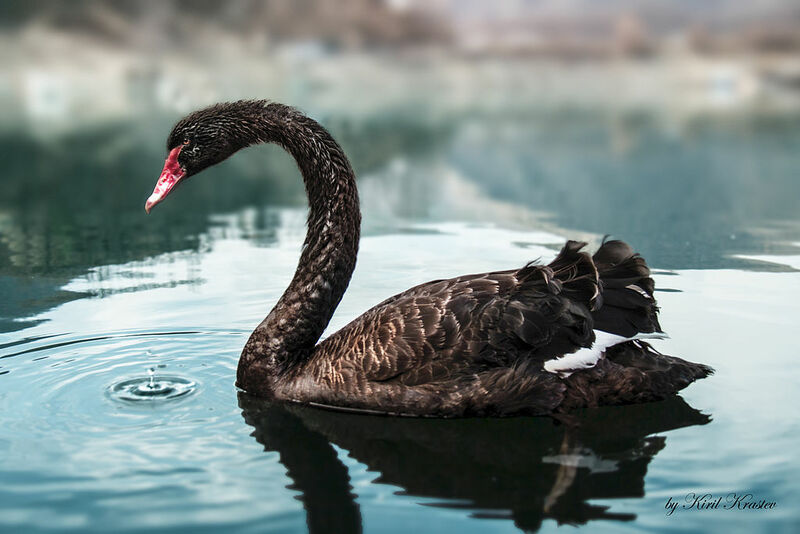 Find a single black swan, and you’ve invalidated my swan theory. Finding a second black swan doesn’t change that fact. So is there a realistic way that the big bang model could be falsified? Sure. One way would be an irreconcilable contradiction between different cosmological parameters. The big bang makes certain predictions about things like the hydrogen/helium ratio, the age of stars and galaxies, the temperature of the cosmic microwave background, etc. The observational evidence we have thus far shows that all of these agree with the big bang model. If, as we refine our observations, these begin to contradict each other, then the big bang would face a problem. Of course falsifiability isn’t the only thing that makes a model scientific. Scientific models also have to be supported by a confluence of evidence. The big bang has that through galactic redshift, the cosmic microwave background, the distribution and evolution of galaxies in the universe, and lots more. Like any robust scientific theory, the big bang model (or more properly the ΛCDM model, of which the big bang is a part) is both supported by a wealth of evidence and capable of being overturned by new discoveries. The point is that science is not confined to the lab. It is a process of gathering and analyzing data to produce models that work.